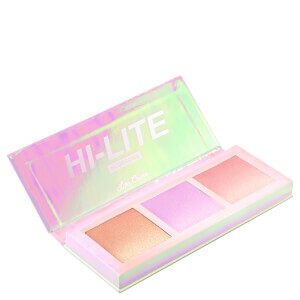 Illuminate your complexion with the Lime Crime Hi-Lite Highlighter Palette in Angels. 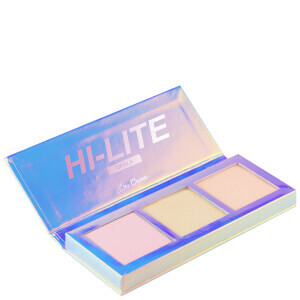 Bringing together three shimmery, opalescent shades that are packed full of light-reflecting pigments, the palette is created using translucent formulas that work with every complexion to instantly enhance radiance. 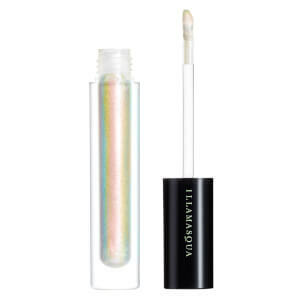 Gliding onto skin like silk, the highlighters are highly blendable and buildable and sit comfortably on skin for hours without needing to be reapplied. 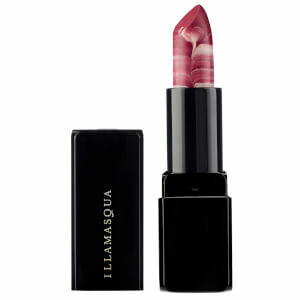 Expect glowy, luminous and radiant results.